Some games age like fine wine, while others age like Haddaway songs. In Part 1, we showcased a few games that look as good today as they did when they were first released. Let’s look at some more examples of smart graphics that have weathered the march of time and resolution. There is no game out there that looks like Another World, which used polygonal graphics and great direction to create something gorgeous. 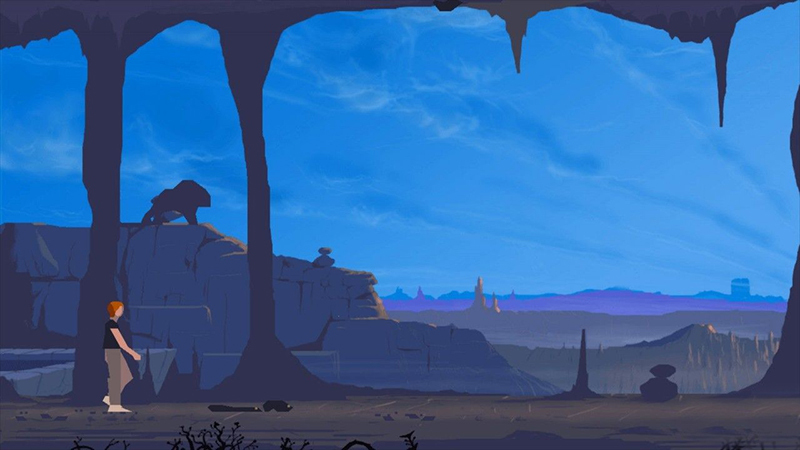 The stylised graphics, visual storytelling and beautiful alien landscape were unique in 1991 and remain so today. It’s all thanks to creator Eric Chahi, who used his experience as a graphic designer to deliver an underappreciated gem. Photorealism? Who needs photorealism? Not when you have the awesomeness of cel-shading to cover up dodgy polygons and even dodgier models. Need a demonstration of the superiority of cel-shading? 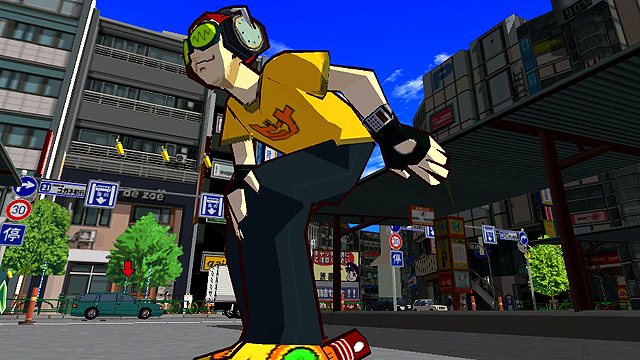 Just compare Tony Hawk’s Pro Skater 4 to the cel-shaded Jet Set Radio, both from 2002, and tell us which looks cooler. 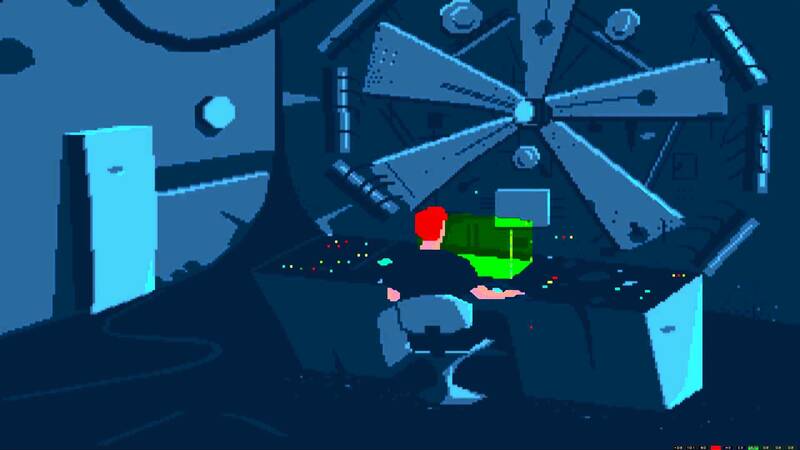 In the first part of this list, we mentioned LucasArts as a developer that consistently brought awesome graphics. LucasArts wasn’t alone, however. The look of 90s adventure games evoke a similar nostalgia factor for modern gamers as 16-bit platformers do, and for good reason. With a focus on puzzle-solving, the graphical demands of these games were never particularly strenuous. 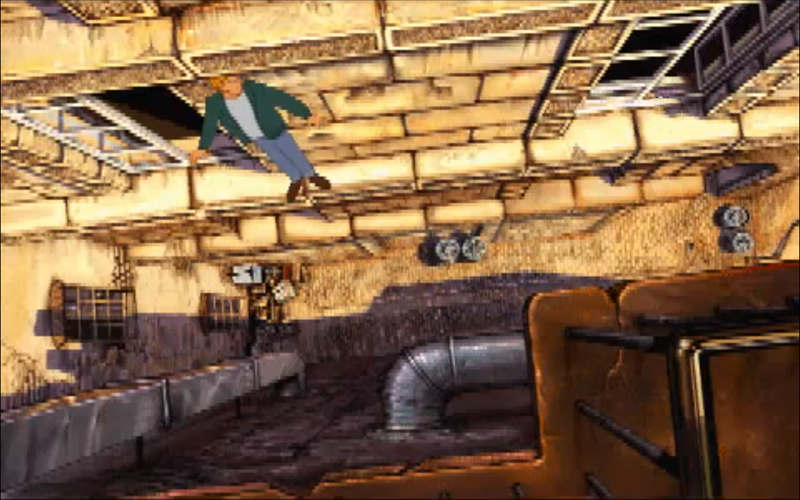 This meant developers could focus on creating rich backgrounds, such as those of Broken Sword. Few genres are more immersive than RPGs, so it’s natural that these types of games have benefited the most from the advances in graphical capabilities. At the turn of the century, graphics weren’t even close to being there. 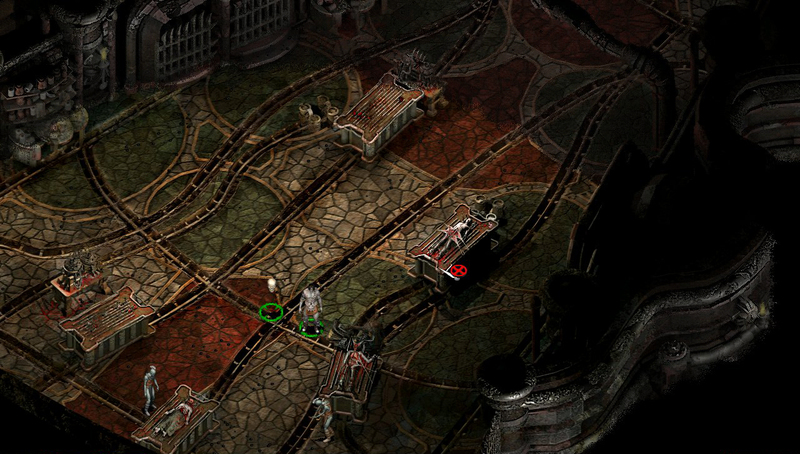 This means that third-person viewpoint RPGs of the day such as Morrowind and Deus Ex look much poorer in comparison to top-down RPGs like Baldur’s Gate and Planescape: Torment. The Zelda series’ willingness to try out different visual styles while still remaining uniquely Hyrulean have meant the games have generally stood the test of time. Some titles do, however, look better today than others. 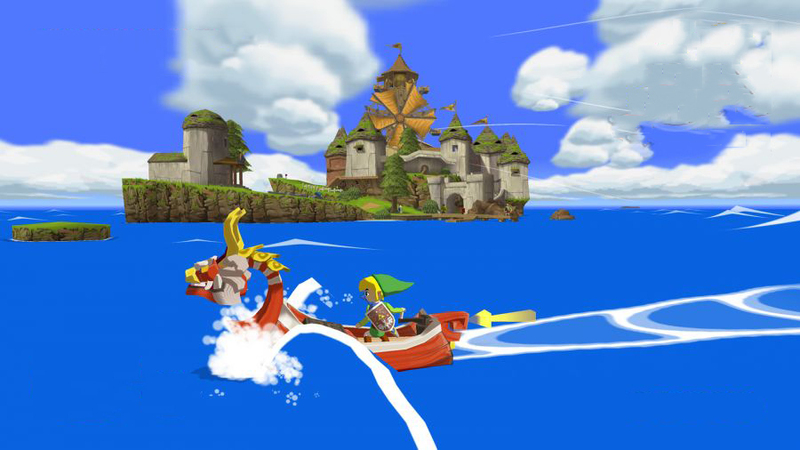 A Link to the Past remains one of the best-looking (and just plain best) games for SNES, but our vote for the most stunning is Wind Waker, which still looks spectacular 13 years after it first came out. The reason? Yes, it’s cel-shading again. 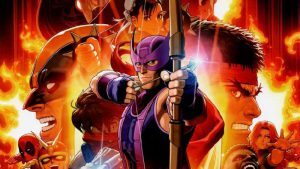 Whether Street Fighter or Mortal Kombat is your classic fighting game of choice, there’s no denying that Capcom wins out in the battle of the graphics. Early Mortal Kombat’s choice of more realistic graphics and muted colours has aged worse than Street Fighter’s colourful anime style and dynamic backgrounds. What else can we say except “Hadouken”? It’s impossible to list every game that still looks good in a couple of posts, so we had to leave out many beautiful titles. What games do you think we should have included? Let us know in the comments or forum what your picks for best-looking old school games are.